New York Times – "The Little Movie Studio That Could"
"In fact, looking at A24’s box office results, it would be easy to wonder what all the fuss is about. Before “Lady Bird,” the studio’s biggest hit was “Moonlight,” which collected about $28 million at the domestic box office, making it one of the lowest-grossing films ever to be named best picture. (It also cost only $1.5 million to make, however.) A24 has also had its share of misfires, including the 2014 crime drama “A Most Violent Year,” which cost $20 million and collected $5.8 million. But even those in Hollywood who believe A24 is overhyped — and there are plenty, perhaps nudged along by envy — concede that the studio has done an astounding job at building a brand. And it appears just to be getting started. In an unusual move by Hollywood standards, the studio introduced its own podcast this week. (“A24 in your eardrums. No host, no ads, no rules.”) It publishes an A24 magazine that is distributed free in trendy hotels. The company also sells limited-edition merchandise on its website and is planning special musical events. “What’s so interesting is that they’re tapping into a new type of entertainment enthusiast,” said DeeDee Gordon, an independent brand strategist who has consulted for A24. “It’s similar, I think, to what happened in foodie culture. It used to be a rarefied niche. Then it became democratized. Every income level. Every life stage. Global. 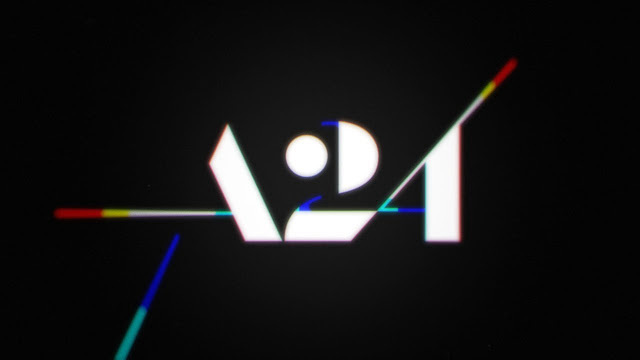 That is the opportunity that A24 now has at its fingertips.”"